Users who like #223: Has Hypnosis Finally Been Vindicated by Neuroscience? Users who reposted #223: Has Hypnosis Finally Been Vindicated by Neuroscience? Playlists containing #223: Has Hypnosis Finally Been Vindicated by Neuroscience? 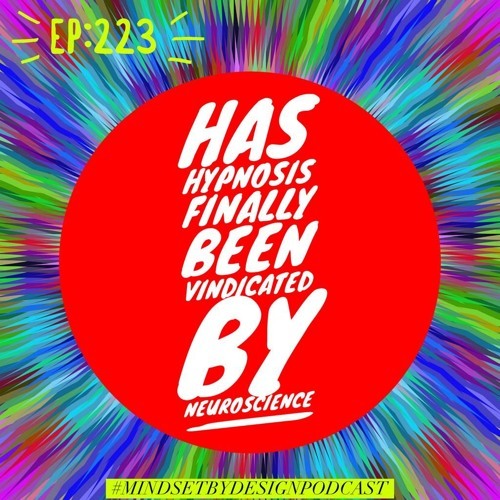 More tracks like #223: Has Hypnosis Finally Been Vindicated by Neuroscience?